2019 looks to be an amazing year for video games; with the rumors starting to swirl about the PS5, new Xbox, and an updated Nintendo Switch, 2019 is going to be a wild ride for gamers. From new IPs to long standing franchises, if you are a fan of gaming, there is probably something releasing in 2019 for you to be very excited about. Here are my top 10 most anticipated games for the year. Obsidian Entertainment will be launching their new action/rpg in 2019 on Xbox, PS4, and PC. This game makes the top 10 because of its first trailer shown off at the 2018 Video Game Awards. The game has a very Fallout meets Borderlands feel to it. Directors Tim Cain and Leonard Boyarsky are the creators of the Fallout series, so it’s easy to see why this looks and feel similar. Mix in the comedy of Borderlans, and you really start to see an interesting balance of a dark serious setting with silly characters and an intriguing storyline. This new IP is worth watching as Obsidian Entertainment moves away from Fallout and tries to build their own action/rpg franchise. Experiment 101 will be releasing their first game as a studio in 2019 on the Xbox, PS4, and PC. Even though this is their first release these developers came from Avalanche Studios and worked on the Just Cause series. When you take their expertise on open world design, destruction mechanics, and mix in a post apocalyptic king fu fable with mutated animals, you have my attention. Platinum Games is at it again, teaming up with Square Enix to release a new IP in 2019 on the PS4 and PC. In case you forgot, the last time these two companies teamed up we received Nier: Automata, a fantastic action adventure with RPG elements. Little is known about this new game, but assuming Platimum Games sticks with what their excellent at, we could be looking at another game similar to Nier: Automata (action focused with RPG elements), set in an alternate historical timeline, with a story focusing on Babylon ,and a prophecy that an apocalypse would be brought upon the land by an all-consuming darkness. Platinum Games’ IPs are fun, over the top crazy adventures, and I look forward to Babylon’s Fall being their next big hit. Netherealm Studios is launching the next Mortal Kombat in 2019 on the Xbox, PS4, Switch, and PC. I have been a huge fan of Mortal Kombat games since the original. We won’t see gameplay until January 17th but I am already counting the days to April 23rd. Ubisoft has done an amazing job with the first Division. Listening to their fan base and working non-stop on the game really brought life back to a game that struggled out the gate. Moving into Division 2, Ubisoft has all the information they need to move into this next chapter of the Division series. I look forward to teaming up with my friends and taking down some bad guys on March 15th. Team Ninja and Nintendo surprised us all with the announcement of Marvel Ultimate Alliance 3: The Black Order during the Video Game Awards. Even more of a surprise was the announcement that the game is a Nintendo Switch exclusive. It has been 10 years since we had an Ultimate Alliance game released and my body is ready to join 3 of my friends and take down some evil villains. The Coalition brings the next installment of Gears of War to Xbox and PC in 2019. Gears of War is one of my all-time favorite franchises in gaming. Gears 5 changes focus from JD Fenix and continues the journey as Kait Diaz. This is the first game of the Gears of War franchise to drop the “of war” and be officially called Gears 5. I enjoyed the story that Gears of War 4 told and look forward to seeing what’s next for the bloodline of Kait Diaz. Bioware will be releasing their new IP “Anthem” on the Xbox, PS4, and PC on February 22nd, 2019. This shooter meets RPG is promising big things and hoping to find the proper balance while making sure there is plenty of content for players to enjoy. This hybrid of a game is nothing new; we have all played Destiny, The Division, Warframe, or something similar. The difference here is taking the story telling experience of a developer like Bioware (Knights of the Old Republic, Dragon Age, Mass Effect) and adding a new IP with flying mechs and a beautiful open world; all of this has gamers really excited. Could this be the next big thing in open world shooters with RPG elements? Can Anthem be the Destiny killer? Will this be Bioware’s return to form? Can they show the world that they can still tell amazing stories and mix it with fun and clean gameplay? Bioware is putting it all on Anthem to clean up their name and I am a day one supporter. 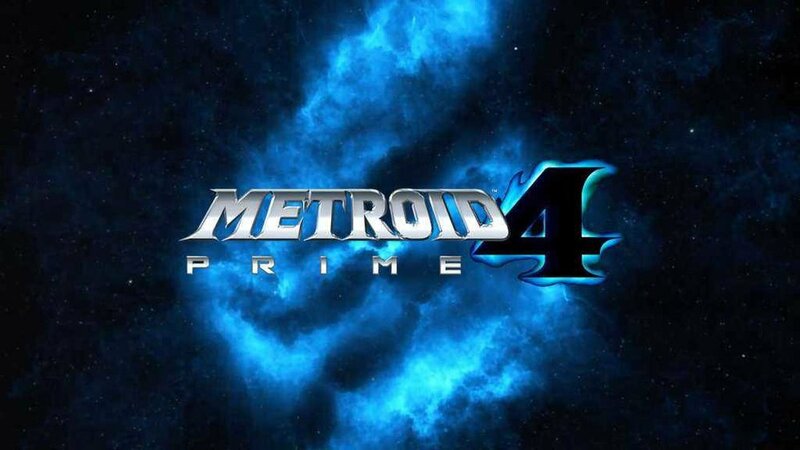 Bandi Namco Studios is rumored to be developing Metroid Prime 4 and other rumors are claiming a November 2019 release. Nothing has been confirmed by Nintendo and because of that I cannot give my all-time favorite franchise the number 1 spot on my list. Metroid has a special place in my heart, Samus will always be one of my favorite characters, and to see the Prime series come back has made me a very happy and excited fan. I can’t wait to find out more about Metroid Prime 4, but until we do, I will keep my fingers crossed that the rumors are true and we see this game in 2019. 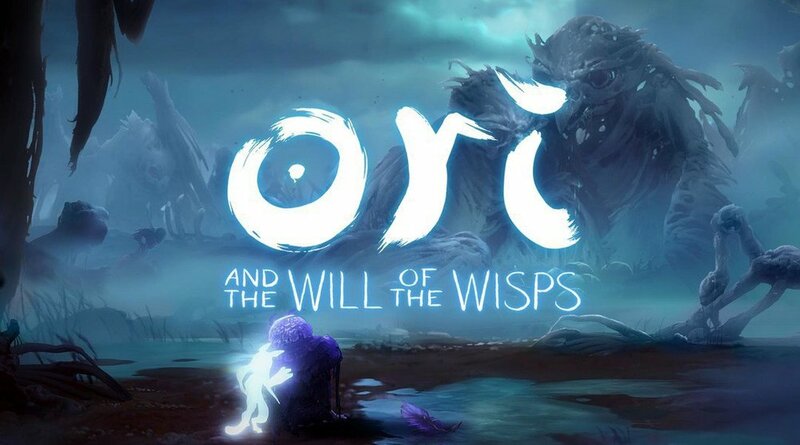 Moon Studios is set to release Ori and the Will of the Wisps on Xbox and PC in 2019. The first game from Moon Studios, “Ori and the Blind Forest,” changed gaming for me; it took an old genre (“metroidvania”) and reminded me how much I missed it. The visuals and music drove me deep into the game and as the story unravels you are left with a complete and perfect metroidvania game that you never want to end. I have played many “metroidvania” games since and I compare them all to Ori and the Blind Forest. Now 4 years later we will be receiving the sequel to one of my all-time favorite games. Ori and the Will of the Wisps has a lot to live up to, but from what I have seen at E3 and subsequent conventions, this looks to be the Ori I fell in love with 4 years ago. I can’t wait to go on the next adventure with Ori and Moon Studios! Thanks for reading through my top 10 most anticipated games of 2019. Now I want to hear from you, what are your most anticipated games of 2019? Leave them in the comments below and join the Discord to continue the conversation.